We all love a kitchen with personality and style. This means adding contrast and texture to incorporate variety within your space. But this shouldn't be limited to fabric and paint choices! 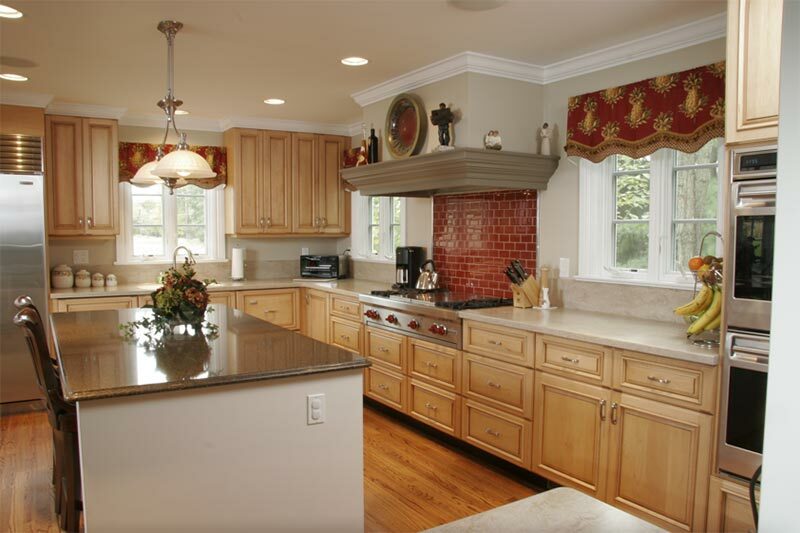 Mixing and matching countertops in your kitchen is a great way to add an elevated level of elegance to the room. Here's what you should know about choosing the right countertops for your kitchen and why mixing is the design choice for you.